LSP is a facilitated meeting, communication and problem-solving process in which participants are led through a series of questions, probing deeper and deeper into the subject. Learn more about it. It was the annual Executive-Committee meet of a leading MNC. The setting appropriately was at a large airy banquet room of a 5-star hotel. Ten minutes to the scheduled start, the room filled up with the 8 participants – all CxO’s. Everything seemed perfect and in its place. Except for one thing. On the large central table that filled a quarter of the room, in front of each chair was placed a packet each of colorful LEGO bricks! And on one side of the room, on tables lining up the side were stacked of an even bigger collection of LEGO tiles of all varieties – little human figurines with different kinds of faces and headgear, skeletons, doors, windows, grass, ladders, wheels, LEGO building blocks in different hues and shades, wheels, dolphins, cubs, lions, penguins, cows, spider webs….. “Surely there has been some mistake?”, the quizzical looks on the faces of most of the Senior Executives seemed to ask. 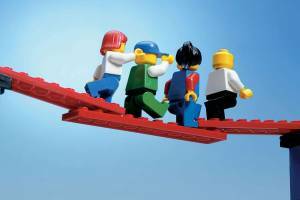 What these executives were about to get into was an immersive session using a path-breaking methodology that originated in Denmark, called LEGO SERIOUS PLAY (LSP). LSP is a facilitated meeting, communication and problem-solving process in which participants are led through a series of questions, probing deeper and deeper into the subject. 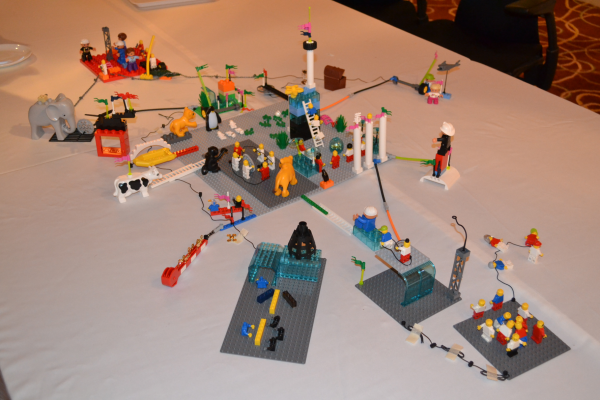 Each participant builds his or her own 3D LEGO model in response to the facilitator´s questions using specially selected LEGO elements. These 3D models serve as a basis for group discussion, knowledge sharing, problem-solving and decision making. LSP draws on extensive research from the fields of business, organizational development, psychology and learning, and is based on the concept of “hand knowledge”. 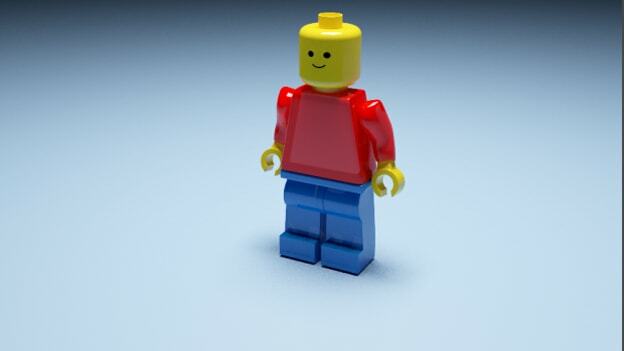 It is also a method that requires a trained LEGO SERIOUS PLAY facilitator. Leaders don’t have all the answers. The wisdom to solve all the problems that a team faces, lies within the team. We live in a VUCA world and hence allowing each member to contribute and speak out results in more richer and well-rounded decisions. Getting back to the Executive team in our story, this was a team that had a relatively new leader. The members of the team were of different vintages – some veterans, some who had joined in newly from other companies and a few in between. What does the word, “Leadership” mean for each one of us? 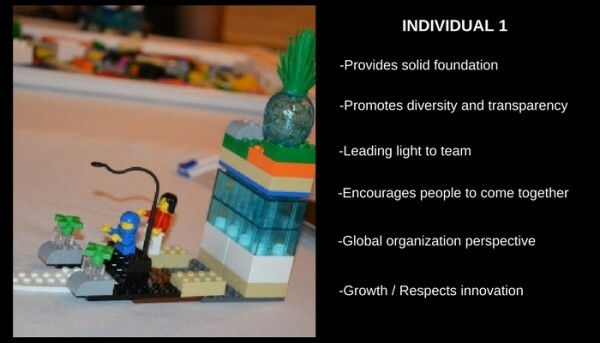 As a “Leadership Team” (LT) what is the identity that we would want to stand for? As an LT, there would be hundreds of things that would impinge on our time. What are the few critical things that we as LT would want to eye-ball? 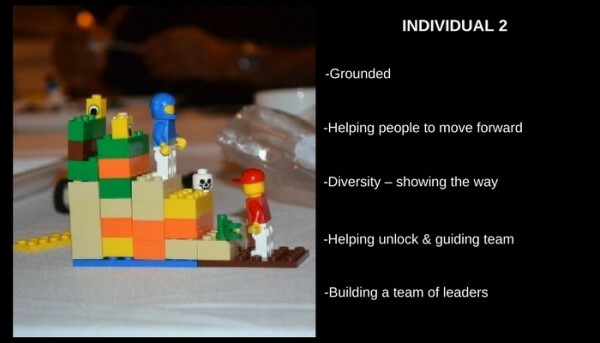 It is interesting what happens when you ask senior leaders who are used to number crunching to suddenly play and engage with LEGO bricks. Smiles break out, some smirks too. Some dive in with enthusiasm, while some approach it gingerly with caution and a bemused look that asks, “Where is this leading up to?”. The first one hour of the session was hence critical, as we slowly but surely led the group into the nuances of the methodology – and taught the group the language of LSP. With the comfort came confidence – and the stories started becoming richer. “How would you liked to be viewed as a Leader?”, we asked. LSP lends itself to questions where there is no “one right answer”. As teams slowly get more comfortable and proficient in the language of LSP, the questions can get tougher and more challenging. However, if the Facilitator moves too fast on this journey without taking everyone along, the method may seem frivolous. Move too slow – and it could turn boring. The above image is the actual landscape that the team constructed towards the end of the workshop. 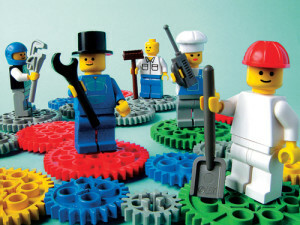 The use of LEGO elements enabled the team to take a speedy shortcut to the core questions that they sought to answer. Many organizations in India have discovered the power of the LSP methodology. A few prominent ones being: Hindustan Unilever, PepsiCo India, Kohler, Astra Zeneca, Tata Communications & John Deere. Is the process fun? Most definitely yes. But does it achieve serious results for such senior teams? The answer again is a resounding yes. LSP reaffirms the belief that Walt Disney put so succinctly, “Laughter is no enemy to learning!”.